The Range Science Education Council (RSEC) and the Society for Range Management (SRM) proudly present the 2016 Early Career Teaching Award to Dr. Amy Ganguli, Assistant Professor of Range Sciences in the Department of Animal and Range Sciences at New Mexico State University. The Early Career Teaching Award recognizes individuals in the early stages of their career who demonstrate excellence in teaching, advising, and mentoring undergraduate students. Over the past 6 years, Dr. GanguIi has developed and taught many different courses and served as the Range Club Advisor. Dr. Ganguli’s use of technology in the classroom, such as Google Earth, smartphone apps and online learning tools, has helped her students become more connected with the content she teaches. These techniques are examples of her success in creating a learner-centered environment, in which students become active participants and contributors to the learning process. Dr. Ganguli has also extended her knowledge of the use of technology to other faculty and educators through her publications and professional presentations. Dr. Ganguli is not only a remarkable teacher, she is also a highly productive scientist who constantly strives to include undergraduate students in her research endeavors. Students working with her get a chance to learn new research techniques and to be immersed in rangeland restoration learning in the field. In the words of her students: “Dr. Ganguli excels at engaging students in her classroom and the atmosphere she creates encourages critical thinking unlike I have seen or experienced in other undergraduate classes. Students are routinely asked to step out of their comfort zone and to make connections of concepts”; “Dr. Ganguli is a true mentor who has put the education of students at the top of her priority list”; “She holds a deep passion of the range science field and goes above and beyond to share that with others”; “Dr. Ganguli exemplifies excellence in professorship in three key areas: enthusiasm, expertise in her field, and her attitude towards students”. By incorporating innovative and relevant interactive learning activities into nearly every class period, students are constantly engaged in the learning process, resulting in a fun, challenging, and captivating experience. These are just a few of the examples that make Dr. Ganguli a treasured, excellent teacher, and a great mentor. Dr. Ganguli sets herself apart as a range science faculty member through the goal of making sure that students are successful and doing everything she can to see students succeed, not only in the classroom, but also as better individuals. 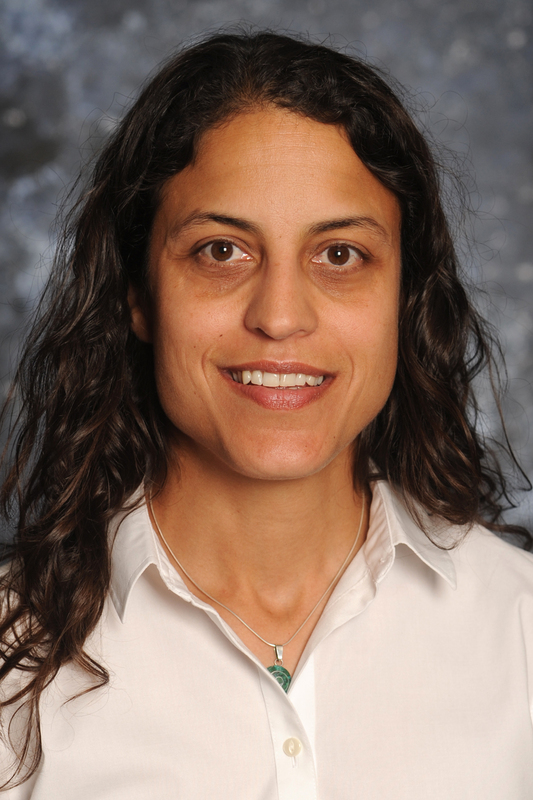 For her outstanding contributions in the classroom and beyond, the Range Science Education Council and Society for Range Management are proud to recognize Dr. Amy Ganguli with the 2016 Early Career Teaching Award.